I’m Jack Martin, an emerging photographer from the Illawarra region of NSW. 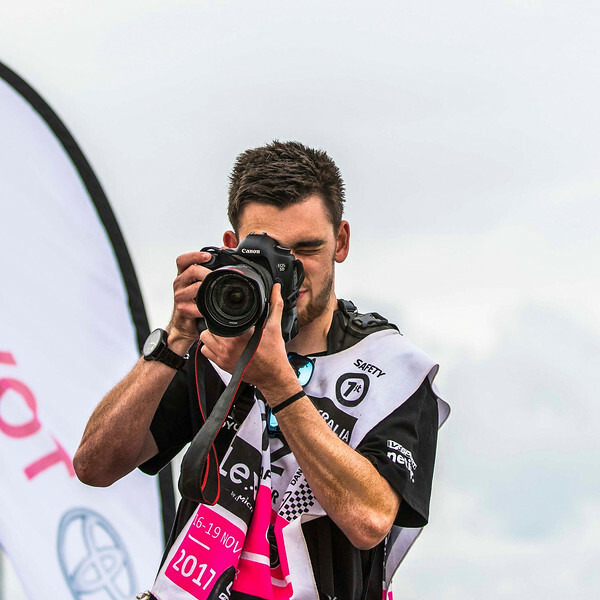 I love cars and Motorsport, most weekends you’ll find me photographing at events from V8s to Rallying, or Time Attack to club events, and anything in between. I’m not a great conversationalist but when my camera is in front of my face, I just let my photos do the talking! In 2016 I completed a Diploma of Photo Imaging at Sydney TAFE, and was awarded a ‘Highly Commended’ for my portfolio by industry professionals, which was a great honour. During 2017 & 2018 I had the privilege to photograph for Harry Bates and John McCarthy from Neal Bates Motorsport and Toyota Motor Corporation Australia as a part of the CAMS Australian Rally Championship. I also enjoy shooting Portraiture and Landscape and you can find more Photos of my work on my website.